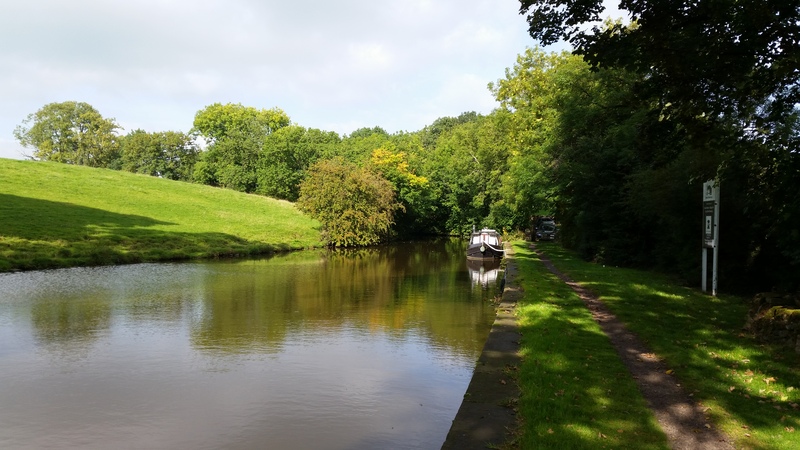 The Canal & River Trust offers 6 moorings at Bank Newton Lock 164 which is on the towpath side. The site is at Bank Newton, just off Marton Road and accessed via a dirt track. Gargrave is approximately one and a half miles away, with the main A65 running through it. The nearest water facility is at Lock 36 which is 5 locks away from the site. The Canal & River Trust offer no parking at this site so moorers must make alternate arrangements. 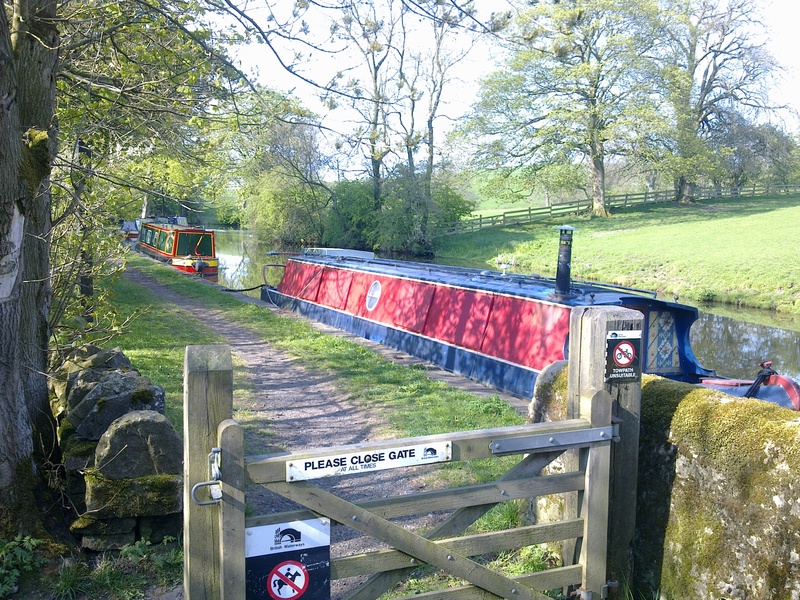 This mooring site is in a remote rural location with public access. A gated entrance is installed with a small open access area at the side. IMPORTANT NOTES: Due to the width of the canal in this area, boats over 2.5 metres wide cannot be accommodated. The site is easily accessible and prospective customers can view the site at most times. If you are intending to visit the site, please have respect for other users.